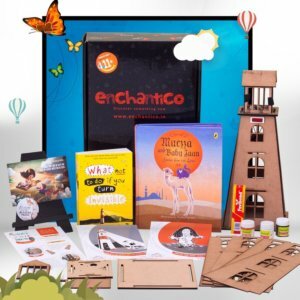 Enchantico is India’s first book subscription box for kids aged 5 to 12 years. 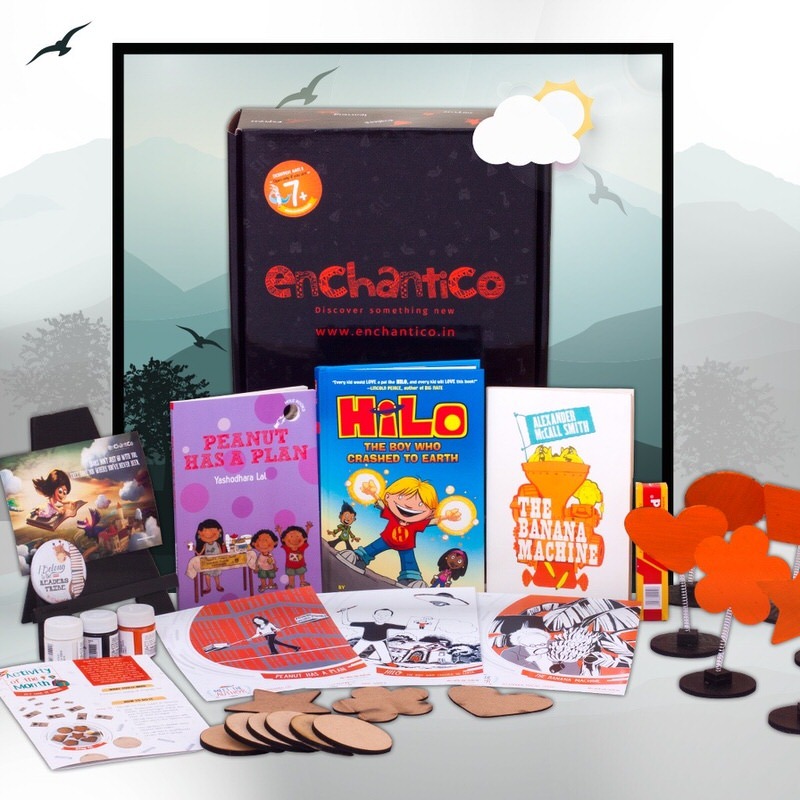 Enchantico believes in bringing back and celebrating the love of reading amongst children. Each Enchantico box contains a minimum of 2 books, fun art and craft activities plus collectibles. The books are handpicked by experts from the latest releases 12-15 top publishers Indian and International as well. Return gift option is available and can be customised based on the requirement. Kindly get in touch with Enchantico for more details. You can place an order via their website www.enchantico.in or you can call on the contact number mentioned above. 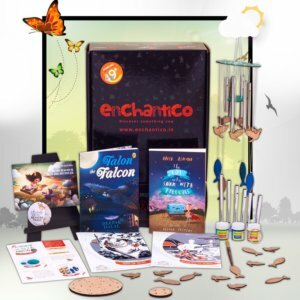 All products are delivered to the subscriber on the 10th of every month.